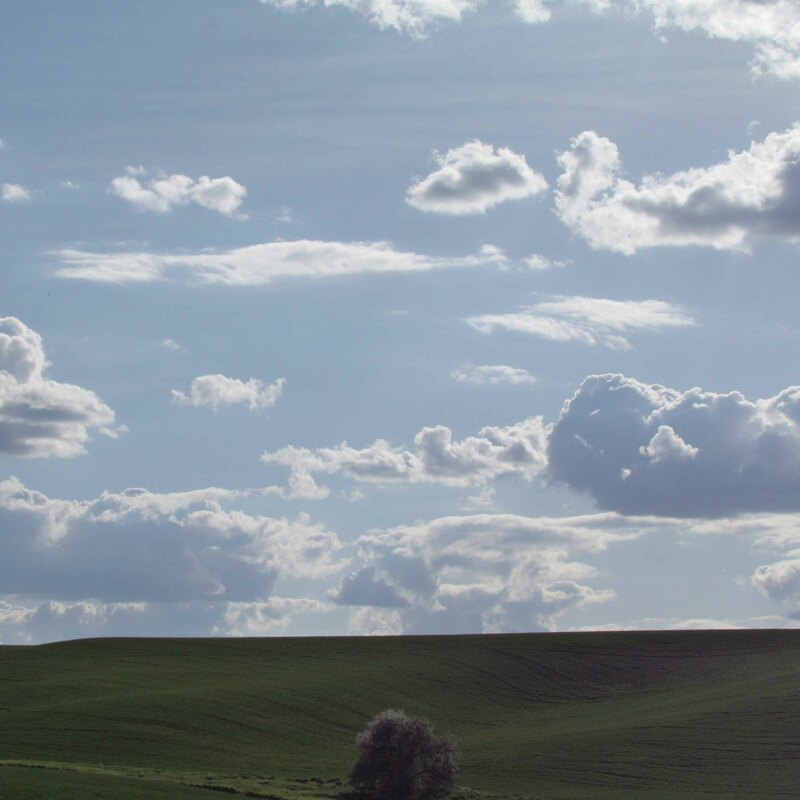 Though it is difficult to know exactly how predicted climate variables will impact agricultural production, Claudio Stöckle, Professor in the Biological Systems Engineering Department at Washington State University, strives to answer these questions. 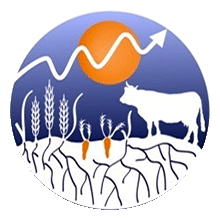 He uses an integrated climate and cropping system models to identify soil, weather, and crop relationships. Changes in timing of precipitation: higher in winter, lower in summer. Deviations from current climatic trends will make it necessary for Pacific Northwest farmers to adapt their management approaches. According to Stöckle’s research, increased atmospheric CO2 concentrations improved wheat’s efficiency at processing sunlight and reducing water loss. Wheat production could actually increase in the region under projected climate change scenarios. And adverse effects of climate change in northern latitudes could be offset through production practices. By choosing winter wheat cultivars with a slower rate of development and planting spring wheat earlier, plant stresses caused by reduced sunlight capture, shorter growing seasons, and excess heat were reduced. It is important to acknowledge that crop cultivars or other resources possessing traits necessary for adapting to future climate conditions may not currently be available. However, if CO2 concentrations get too high, the benefits to wheat yields will decrease. Climate change will lead to more extreme events that can damage crops or impact pests—but to what extent is unclear. How can information like this help lead us to positive future outcomes and avoid negative ones? An important consideration often omitted in climate predictions is the human response. For example, Stöckle illustrated the potential for growers to reduce negative impacts by adapting to crop needs within a particular growing season. By considering practical decisions a manager would likely make under specific circumstances in the simulation model, he was able to identify positive approaches for adapting to stress as well as future needs for research and development. The potential for human decisions to offset negative impacts associated with climate change or other risks should not be underestimated. Similar considerations extend beyond scientists and farmers and exist for all decision makers interested in addressing uncertain future needs. You can read more about Stöckle's research in his REACCH Annual Report article. NASA recently produced climate model visualizations based on some of the same inputs in Stockle's model.